Boat plumbing is easy considering there are no pipes. The pipes in a yacht are replaced by flexible hoses which is easier to use. Here are a few guidelines for your on-board water system. • Tanks are best mounted low in the boat as it will be simple to add extra tanks given the space available. You can choose either a rigid polyethylene tank or flexible tank. • Make sure that the vent of the tank is not higher than the fill to avoid overflow and use Teflon tapes on all threaded fittings. Avoid over tightening the fittings in plastic tanks and always secure hoses with stainless steel hose clamps. • The hose that supplies drinking water should be nontoxic, non-contaminating, taste free and approved by FDA. The common choice for water hose is PVC reinforced with polyester braid. The hoses that will be used for draining purposes should be stronger than vinyl hose. For this, the best option is reinforced rubber hose. Make sure to double clamp all the hoses that are connected through hull fittings. 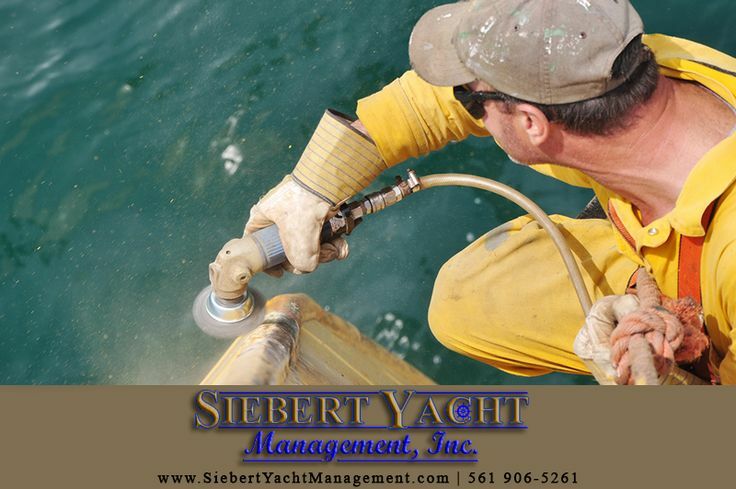 • Boats can have either an electric pump or manual pump. It is advantageous to use manual pumps as they reduce water wastage which can be boon for boats spending long periods away from water supplies. • Some water systems have an accumulator. Large accumulators have pressurized bladders in them, but most small ones are just empty tanks tied into the line downstream of the pump. When the pump runs, it tries to fill the tank from the bottom, compressing the air trapped inside the tank. The pressure from the tank allows small amounts of water to be drawn without the necessity of the pump running, thus reducing pump cycling. • To operate a water heater you will need a pressurized water system. Only metal fittings must be used to plumb water heater. • Head sinks must be plumbed to drain into the bowl of the toilet to avoid flooding. To avoid bilge odor and unnecessary jamming, shower pans should include a discharge pump which can be automatic or connected to a switch. The through – hull discharge outlet should always be above the water. If you are installing a deck wash pump, use a Y- or T-connector to tie into an existing inlet line to keep the hose from collapsing use tough rubber suction. The intake line should have a strainer to filter off debris.